The junior accountant position will vary from company to company and within different industries, however the key duties and responsibilities remain standard. Adapt this job description for your own use. A comprehensive job description for the senior accountant job. 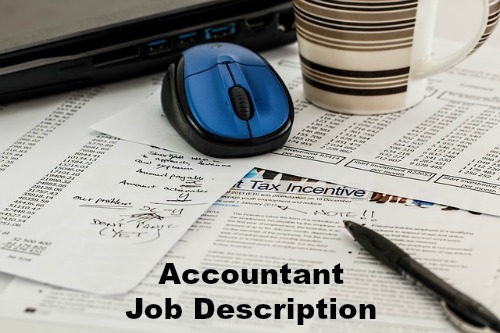 Accounting job descriptions for a range of accountancy jobs. Full job description for an accounting clerk job. Find help with writing your resume. Sample accountant cover letter to format your own convincing job application cover letter. Are you preparing for a job interview? These accounting job interview questions are an excellent resource. 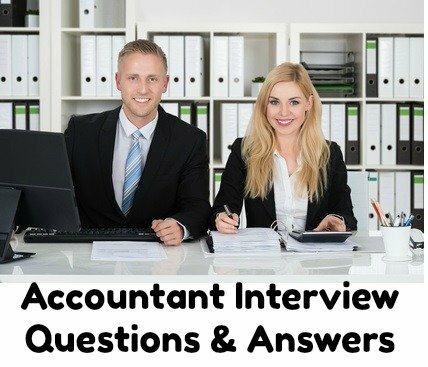 A full guide to the accountant interview. What do Junior Accountants Make? Indeed.com report that the average junior accountant salaries for job postings on their site in the United States as of April 2019 is $48,000.